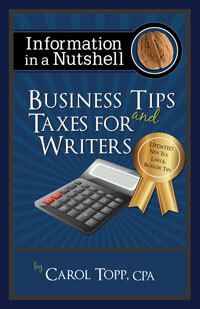 Avoid common banking mistakes that writers make! I didn’t get paid. Can I deduct it on my taxes? You did the work and got stiffed. Can you deduct it?